Welcome To Audio One – Your Car Audio, Video & Security Specialist! 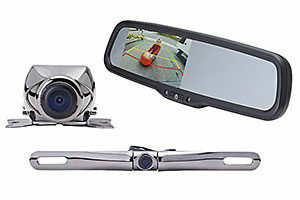 At Audio One, car audio, video and security is our expertise! 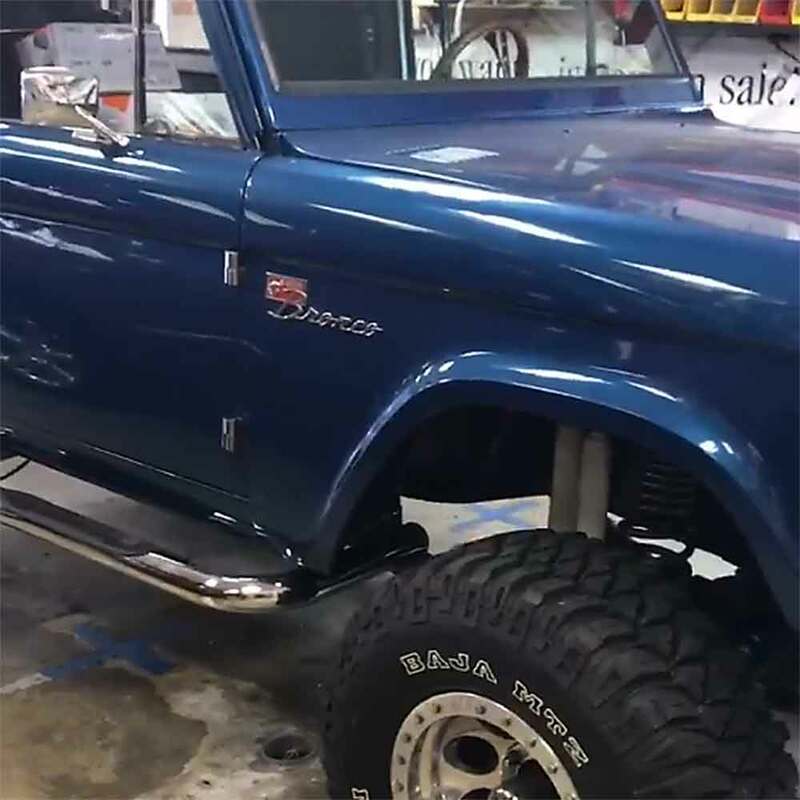 We offer a wide range of quality products and installation and related services for your car, truck, motorcycle, watercraft or specialty vehicle. Since 1978, we have provided drivers throughout the areas of Hampton Roads and Southeastern Virginia with the finest car audio products, electronic products and services. That’s over 40 years of mobile head banging, foot stomping, body rockin’ stereo madness! 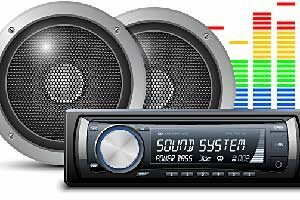 We carry all the major brands including AudioControl, JVC, Hertz, Kenwood, SiriusXM, Sony, Memphis, Pioneer, Voxx and more. View our sales flyers to learn more about our current specials! Current Audio One Sales & Specials! We hope our website will provide you with an easy way to get to know us better. Please visit one of our four convenient locations in Virginia Beach, Chesapeake, Norfolk or Newport News, Virginia for more personalized service. When you want the best for your car audio projects, you want The Sound Choice – Audio One! At Audio One, we offer a wide range of products and installation services. Choose our unrivaled installation professionals and ensure that your investment is in the best hands and that the job will be completed right! 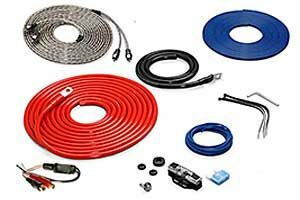 Is your car audio system lacking? Let us maximize your sound experience to acoustic sweetness and maximum audio bliss. 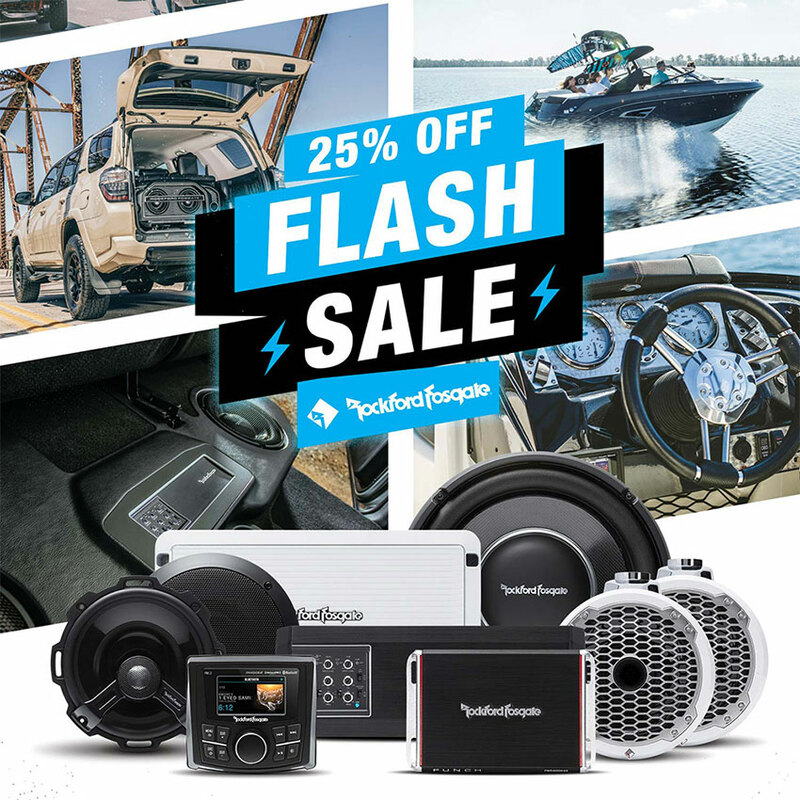 Choose from our quality brand variety of stereos, speakers, amplifiers, subwoofers and satellite radios and transform your ride into the highest levels of audio euphoria! Revolutionize your driving experience and create that perfect mobile video system to ride in luxury in any vehicle you desire. All our products come only from quality vendors focused on the latest car video technology features for both front and rear passengers in a variety of vehicles. 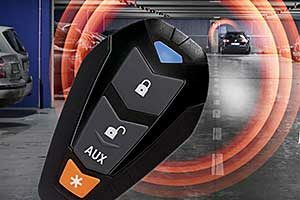 Most factory installed car security systems cannot compete with aftermarket systems. 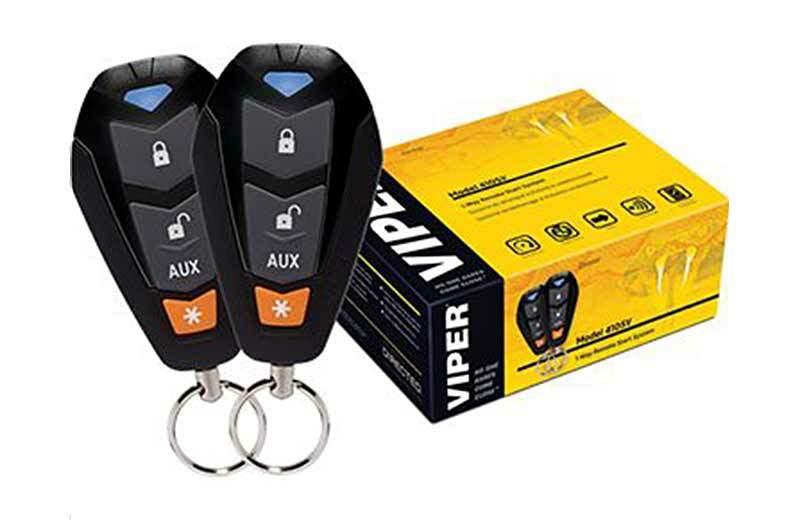 Choose from high-tech options like remote start, impact sensors, motion sensors, sirens and even smartphone control. Stop by today and let us help you embrace technology! Today's sophisticated GPS, safety and comfort systems provide location information, convenience and security for all vehicles. Today’s sophisticated safety and comfort systems provide the ability to maximize your ride with convenience and security. Let Audio One hook you up with the best! 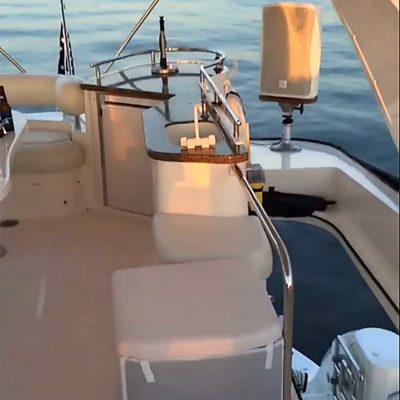 Outfit your boat, jetski or other watercraft with a premium marine audio system for maximum sound clarity and volume. It floats but does it rock? Choose from our large assortment of top quality marine electronics to make your personal watercraft the envy of everyone at the marina. 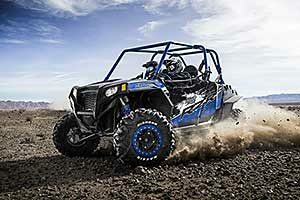 Choose our high-performance Powersport audio products built for your outdoor soundtracks. 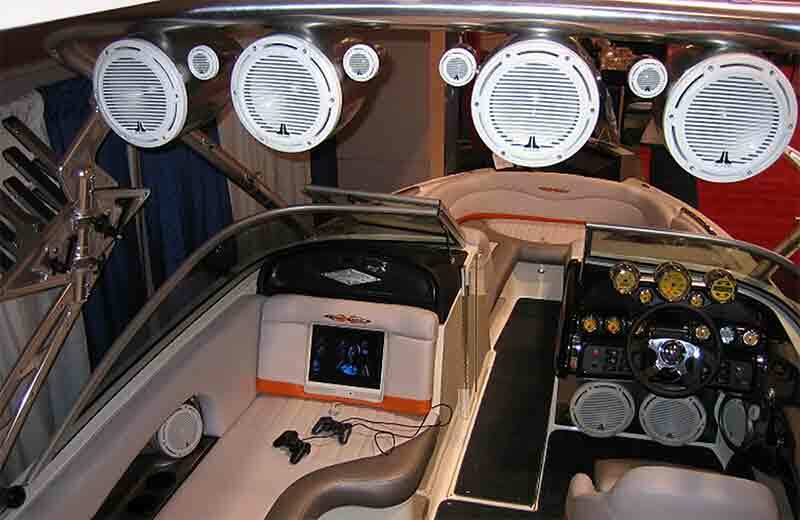 Our Powersport audio systems are built to withstand the harsh elements. Choose this durable, high-performance gear for the ultimate outdoor sound experience. Illuminate your ride and brighten the night with our quality lightbars, dash lights, underglow lights, and deck light options. Add a unique style to your ride! Check out our interior and exterior premium quality vehicle lighting solutions available for your car, truck, boat or Powersport vehicle. 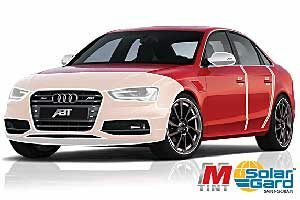 Check out our easy maintenance window tinting options. Stay cool, reduce glare, add privacy and look classy! 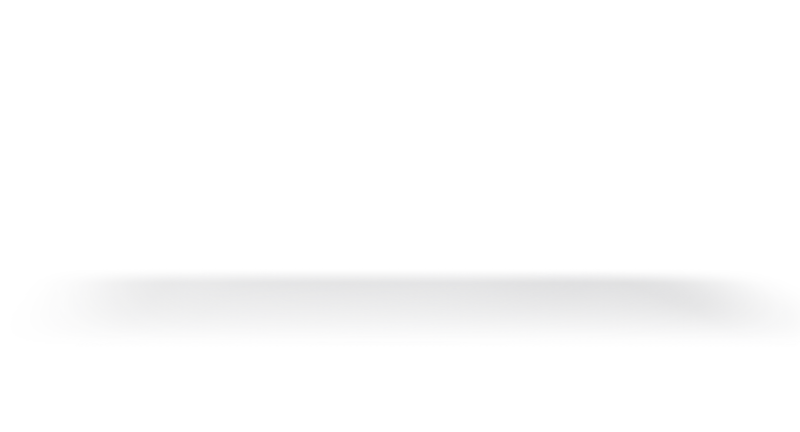 Choose the best in professional window tinting technology. Stay cool, reduce glare and add privacy with a quality window tinting solution from Audio One. Our skilled electronics technicians are trained to put quality first. 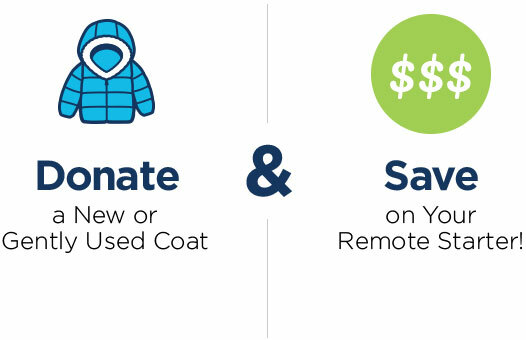 Be sure to ask about our Lifetime Installation Warranty! 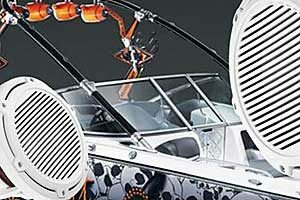 Today’s sophisticated electronics require the skills of a car audio installation expert. At Audio One, we guarantee every job for as long as you own your vehicle. 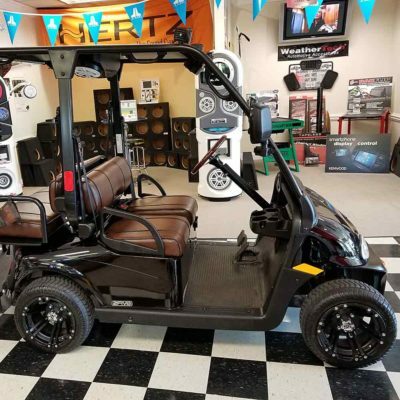 We have all the parts and accessories you need to enjoy your ride in maximum comfort and style. 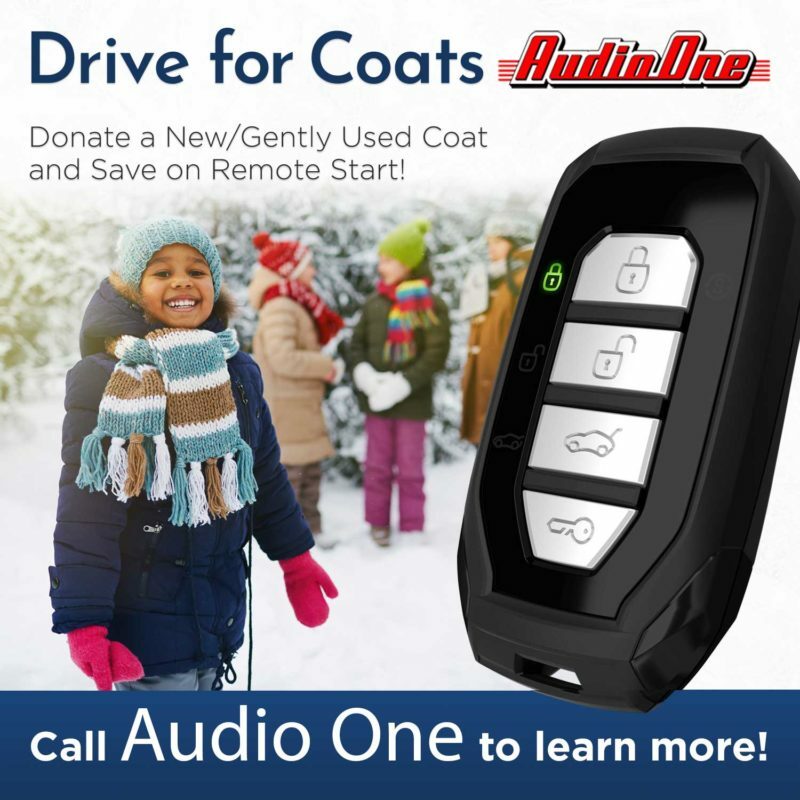 Audio One is your source for quality parts and accessories for your favorite ride because we know full comfort and convenience makes all the difference. 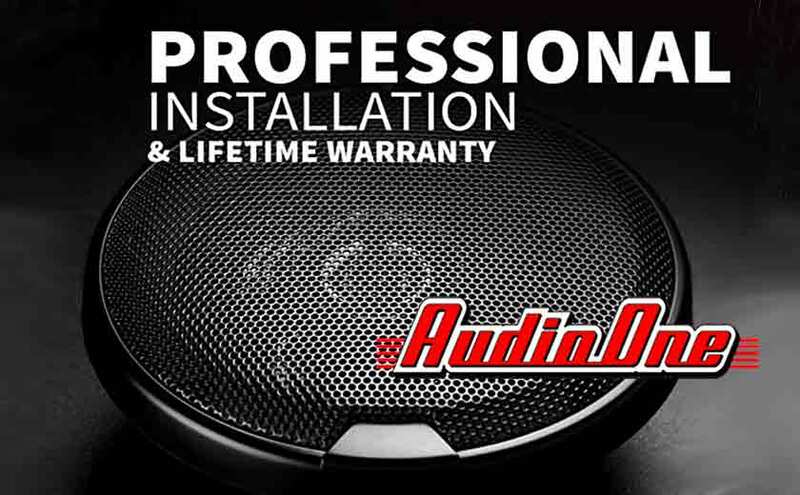 At Audio One, we are the best in the business at making your ride sound better than what anyone you know is driving, and we offer a Lifetime Installation Warranty! Our car audio and accessory technicians can install the simplest device, repair defective components, upgrade existing systems, or design a complete package to your exact specification and wildest dreams. A crystal clear, throbbing track of your favorite song is the pinnacle of accomplishment for our passionate car audio team. We will settle for nothing less than your head banging satisfaction. Of course, for your safety and the safety of others, please no head banging while your car is in motion! We know that what is important is what others think and say about us, and we know that pictures speak much louder than words. So, we want to show you some of the fun projects in which we have had the opportunity to participate. 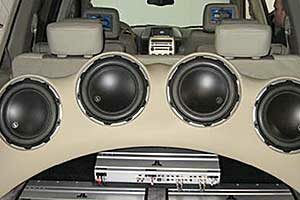 Following is a selection of some of our recent car audio and related projects for your review. We have always emphasized quality products and service. Being consumers ourselves, we know that good customer service is the key to gaining a great reputation and generating repeat customers. Choose Audio One for professional, personalized service that always excels the competition. We can install the simplest device, repair, upgrade or offer a complete package to re-design your entire system. We only deal with the highest quality brands and vendors, to assure solid design and maximum performance. With over 40 years in the car audio business, we know what we are doing and how to do it the right way. 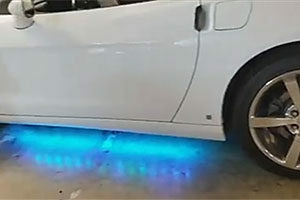 One of our specialties is custom design and creating creative solutions to pimp out your ride. 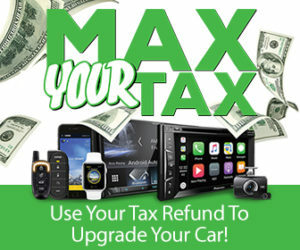 Get the latest news about car audio, car video, security, navigation and more. 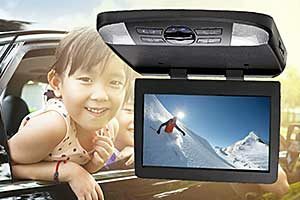 Review important information about the best car stereos and accessories available to make your ride more comfortable. Part of being one of the largest and oldest #audio shops is making sure we have enough equipment for our clients. This is just a view of a partial #subenclosure order from #atrend . Stop on by any of locations to inquire about new products! Let Audio One transform your vehicle into a state-of-the-art mobile, luxury experience of comfort and convenience.